The theme of this year’s Met Gala was Manus x Machina; man meets technology, hand meets wheel. Celebrities wore gowns intricately constructed from techniques both new (laser cutting, recycled plastic, fibre optics) and old (chain-mail, crochet). While we are trying to make robots look fleshier, humans are trying to look like machines. The Met Ball is hardly hip—it's more fashion prom than art event, more upper than lower east side—but the intersection of technology and fashion is a very current look, both in the lingering wake of Health Goth and our increasing preoccupation with actual cyborgs. The Met shouldn't have ripped off last year's film Ex Machina, it makes them look even more out of touch. That film unfortunately cuts short of showing us the havoc cyborg Ava could have reaped once freed from her creator, but Charli xcx's latest video for her song Vroom Vroom, offers us a vision of that cyborg utopia. It has the textureless sheen of a post human world, where hot teenagers party in airlock chambers: there's water, but not for drinking, they wear hats but there's no sun, there are cars everywhere but there's nowhere to go. Everything in this world is either fashion or technology - which means that everything is product. Models and cyborgs are intimidating to us because of their physical perfection and their access to power. But models get older—despite the efforts of surgery, UV absorbers, and probiotics—cyborgs don't. Vroom Vroom is an apocalyptic vision: what if the cool kids never grew up? Vroom Vroom’s lyrics are evocative gibberish—“All my friends are princesses, we keep it whipped and creamy. Ice cubes on our tongues because we like to keep it freezy”—that still, somehow, feel right. The Avril age is long gone, now the radest girls love pop, pink, and products. Vroom Vroom is definitely pop but it’s hard to imagine it on the radio. The track is produced by PC Music's SOPHIE, the reclusive British artist who pushes pop tropes so far into themselves they come out sounding like something utterly else, both recognizable and alien. Vroom Vroom prefers atonal speak-signing and stuttering rhythms; aside from the swiftly interrupted chorus it’s not exactly catchy. But the line between approachable and abrasive, fun and anxiety, is PC Music’s sweet spot. The video is a decisively new direction for Charli XCX. It's completely stripped of the warm retro futurism of Superlove or the faux nostalgia of Doing It. Her look back then was culled from Tumblr and Rookie mag, it was an internet aesthetic firmly rooted in the textures of the real world. Nor does Vroom Vroom look like the naive, pre-broadband internet aesthetic that enjoyed a brief zeitgeist in the art world - this is kitsch yes, but crystal clear, technologically sophisticated, precise, and although occasionally ironic, extremely self-serious. The video is directed by Bradley&Pablo, whose design and video work is frequently silly and often gorgeous. 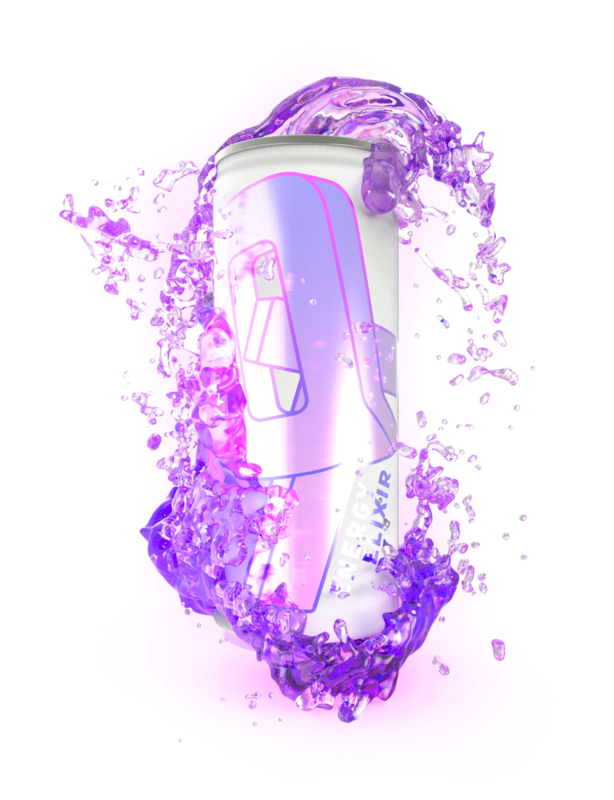 They also directed the pink and blue video for Hey QT by PC music’s QT (a video that doubles as an ad for an energy drink which you can buy for 20$ a can). Vroom Vroom is an ad as well, for a shiny car that you can't afford. It also markets bodies like cars, for their sleekness, style, efficiency and speed. The video is meant to promote Charli xcx's new record label, Vroom Vroom. She claims: “The artists coming up through it will be sharp, potent, deadly, and ultimately, will leave their mark on pop music.”. Evocative gibberish. I'm not sure in what way a pop star can be deadly. Is it the same way as cars or cyborgs? Is it just that old fear of being devoured by the machine? Vroom Vroom makes me think of artist Jesse Kanda’s collaborations with Arca. Not because the two are similar but because they seem in fact diametrically opposed in visions of the future body. Both bodies are suspended in dark rooms, both dance to jerking rhythms, both deal in a bloodless sensuality. But Kanda’s bodies are a mess; shifting, strange, uncomfortable and defiantly, repulsively, alive. The bodies in Vroom Vroom are contained, super cute and freaky, supposedly whipped and creamy but more like slick and impenetrable. A can of something carbonated, but with the tab missing. "Are they doing it as a joke?" a friend asked while watching the backup dancers. Their moves are an exaggeration of the current trend in pop music dance, awkwardness. Here, the silly choreography is executed with technical skill, athleticism and complete seriousness. Charli’s own dancing is clumsy and 80% ponytail. She’s gorgeous and her delivery is unmistakable but she’s pretty much out shined by her backup dancers, especially the left shark who can’t help but smile, a crack in the marble. SOPHIE's style is slick, bright, and perfectly executed; all this is a way to also say post-body. But bodies are the site of so many good things, largely because they are impermanent, liable to death and decay. Dancing feels good, so does driving fast, but do cyborgs dream of having fun? “All my life I’ve been waiting for a good time, a good time” Charli sings. Yeah me too, but I probably won’t find it here.